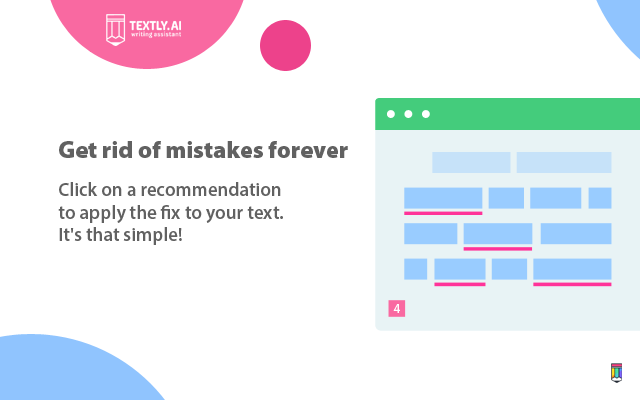 Recently we’ve been receiving a lot of questions on how Textly.AI differs from other grammar checking software. It is true that there are some such tools tailored to different tasks users might have. We are not the first on this market, but still, our solution has to offer a bunch of unique features. Here is what only Textly.AI users can get and make use of. For now, grammar checking services do what they should do, and nothing more. This means you just copy and paste or type your text, and it gets fixed. Period. We want to change this approach and offer a tool that will help you in content creation. The ugly truth is that a large percent of people are struggling to even come to the stage when they have something to run the proofreading on. There are four types of writer’s block recognized by scientists. 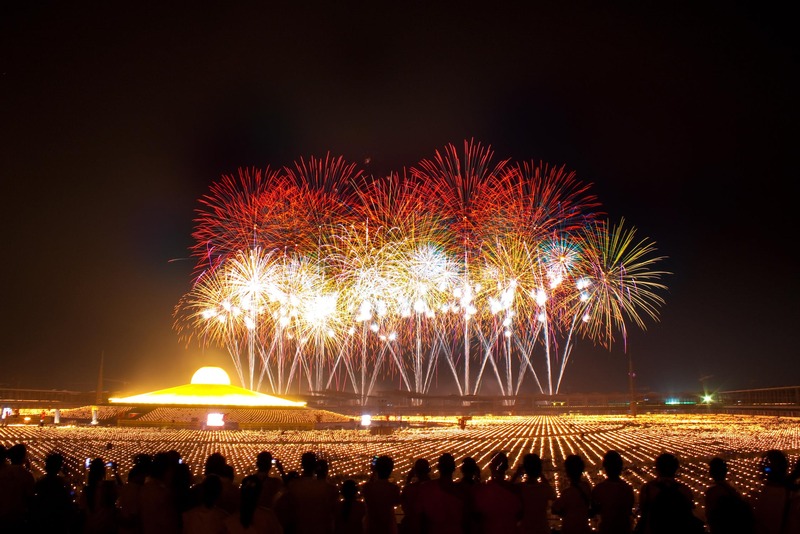 Studies have shown that people are more creative when they see the creative ideas of others. According to practical experiments, using content templates with writing suggestions and examples can speed up your writing up to 600%. To help our users in fighting writer’s block and getting inspiration, we’ve released a unique library containing 20 templates of documents of different types. This number will continually grow during the next several months. 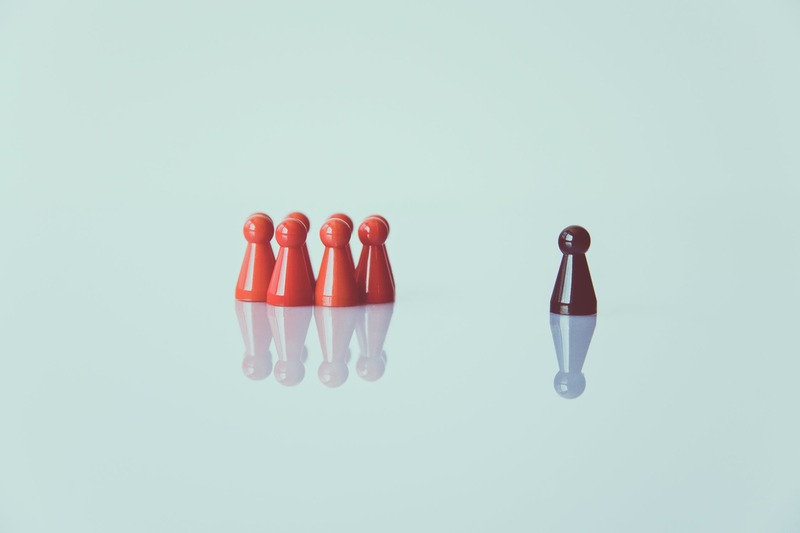 Essays, scholarship writing, business-related texts (press releases about partnerships, new hires), marketing (white paper, blog posts) – we’ve covered your back. Unlike most of our competitors, we do not strive to get full access to everything you write, and store as much of your personal data as possible. This is why our Chrome and Firefox extensions allow entirely anonymous use. 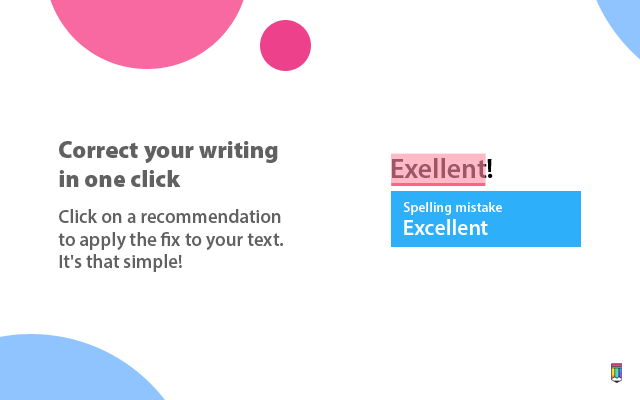 You can proofread your writing without even creating an account in our system (though, it still will give you more flexibility and access to additional features). Moreover, for our web app, we’ve come up with a Pastebin mode. It works similar to secret chat in messaging app – you type your text, the algorithm checks it and generates fixes, you apply them, and that’s it. Once you leave the page, all information will be deleted. Again, we are working on making our software better, and we do not want to earn on our users’ data. The experts from Softpedia Labs, a library of over 1 million free and free-to-try software programs for Windows, Mac OS, and Linux, have tested Textly.AI for Chrome and named it “100% Clean” from adware and spyware. Also, the experts from FinancesOnline, a platform for finding the best B2B and SaaS software, have honored Textly.AI and assigned us a Premium Usability. It is obvious that Textly.AI provides the most flexible and affordable pricing for its Premium plans. Thanks for being with us. We are working hard to provide you with the best writing experience. Soon we will expand our content creation capabilities, and add more features for English learners.